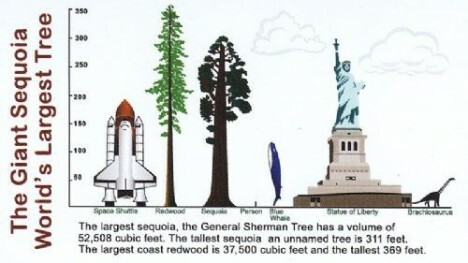 Hyperion is a coastal redwood (Sequoia sempervirens) in Northern California, measured at 379 feet, making it the tallest known living tree on the planet, but its location is a secret. 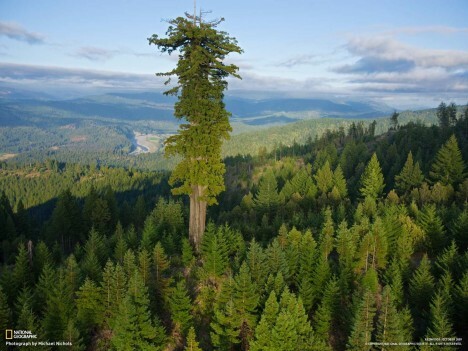 Discovered in 2006, one might expect to find this monumental tree prominently marked on a map, but, in fact, its spot in the Redwood National and State Parks system is concealed for its protection. The worry goes: people would not only pose a potential threat to the tree, but in getting to it would disturb the surrounding ecosystem as well. 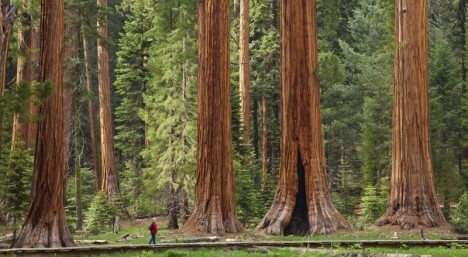 So unless you are a researcher, naturalist, park ranger of elite photographer, you may have to satisfy yourself with pictures and speculation of this unique world wonder. See more in Earth & Nature or under Science. April, 2016.